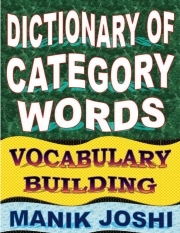 Description of "Dictionary of Category Words (eBook)"
20. Knock -- the sound of somebody hitting a door, etc. Reviews of "Dictionary of Category Words (eBook)"